When? 26/08/2018 - 12:00 am - Starts in -236 days! This course is an introduction to boating techniques for launching and recovering a boat from a road trailer, everyday boat handling and the use of safety equipment. 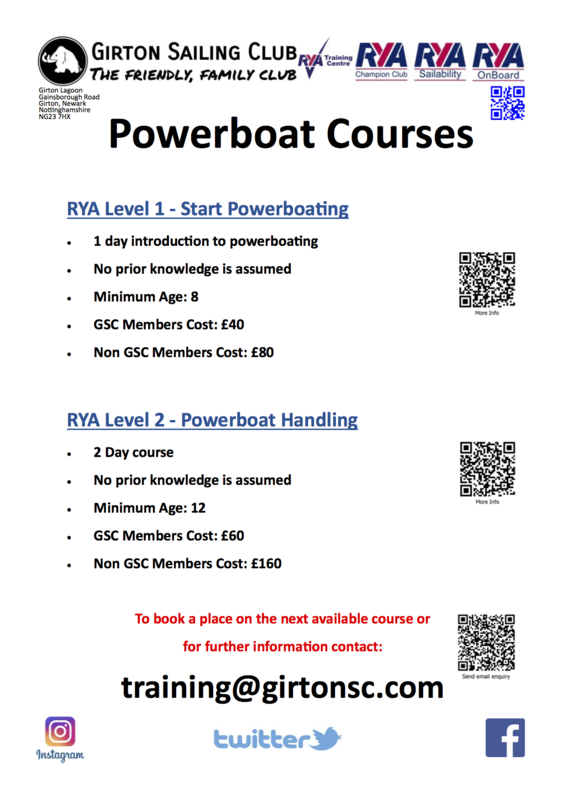 A one-day introduction to powerboating.